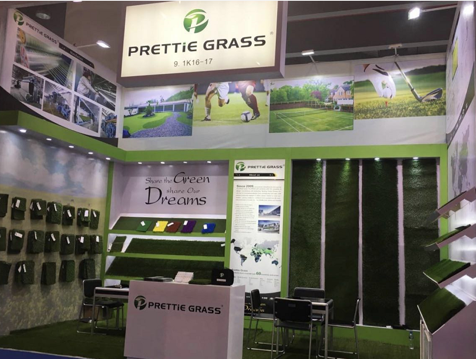 Prettie Grass shall attend ALL THREE PHASES of the 123rd Canton Fair 2018, the largest trade fair with the largest scale held in Guangzhou(Canton) China, with over 20,000 vendors and around 100,000 buyers attend twice a year. 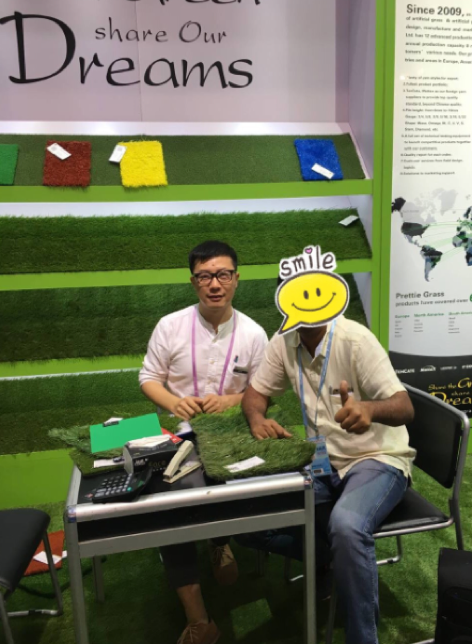 As China’s leading expert manufacturer and supplier of artificial grass, Prettie Grass, with “Technology & Innovation” as the core competence, shall come with our CLASSIC ITEMS, our REGIONAL BEST-SELLERS, and exciting NEW PRODUCTS FOR THE SEASON to released on the Fair, which guarantee enough options for both landscape/leisure and sports applications. 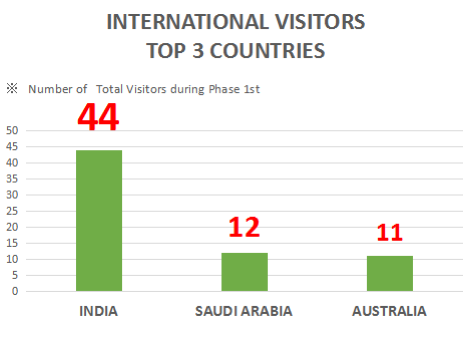 During the five-day Phase 1 ended last week, more than 200 visitors from over 50 countries and regions visited our booth, with SOUTH ASIA, WEST ASIA and EUROPE as the TOP 3 visiting areas and INDIA, SAUDI ARABIA, AUSTRALIA the TOP 3 countries. 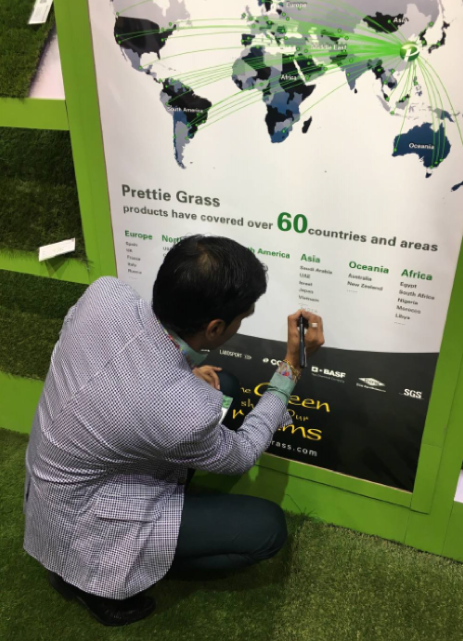 SHARE THE GREEN, SHARE OUR DREAMS! 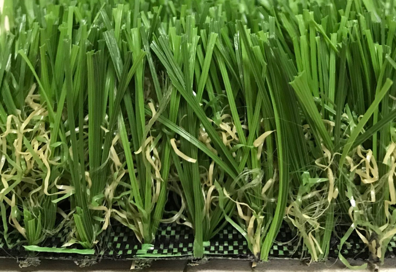 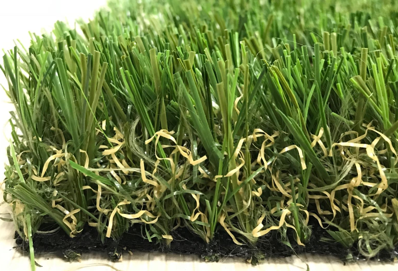 With exhibit is of a wide variety and of excellent quality, we promise every single visitor to find your ideal Prettie Grass item during the coming exhibition. 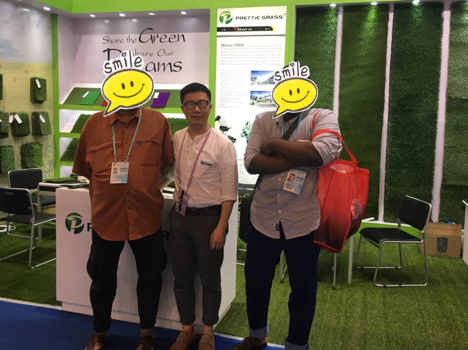 Beside, SPECIAL PRICE is offered during the Fair. 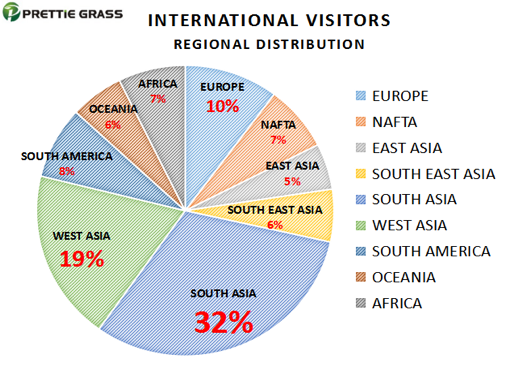 So looking forward to your visit!